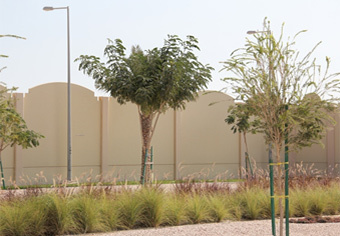 Welcome to Qatar’s most exciting landscape joint venture, between the best of Italian design and Qatari delivery. 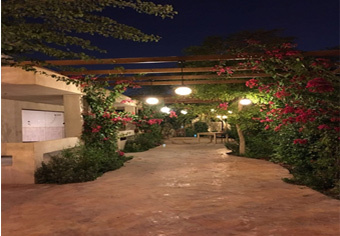 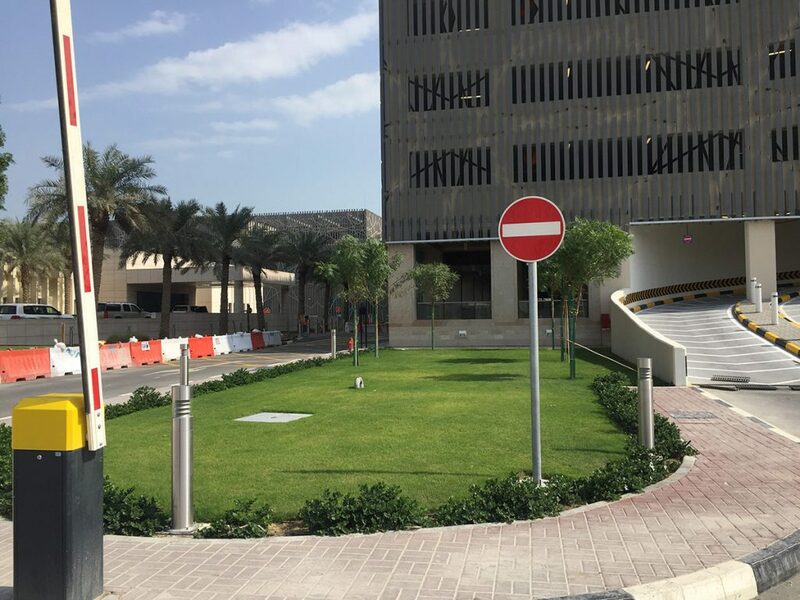 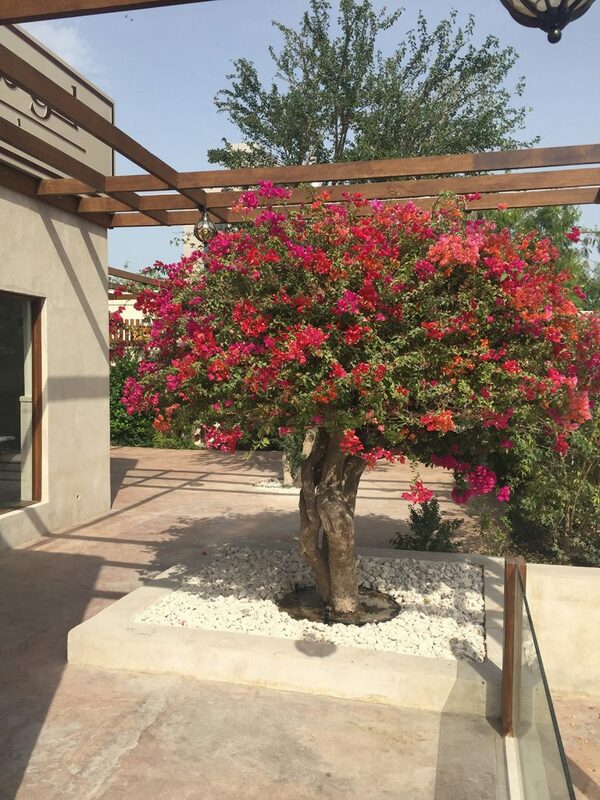 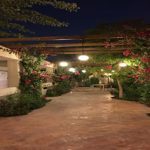 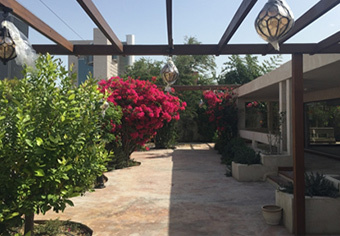 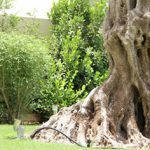 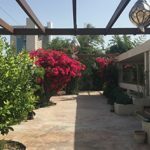 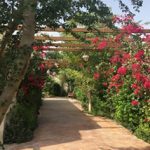 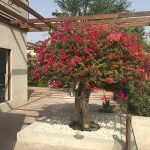 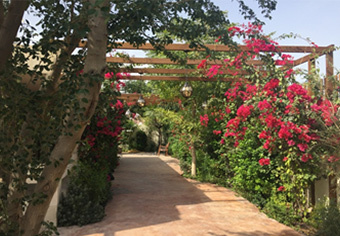 Al Tayeb Garden is our landscape and garden contractor division, led by a team of landscape designers, agronomists, architects, engineers, CAD designers and other specialized workers. 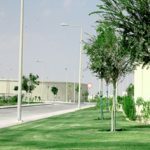 It is the first of its kind in Qatar that provides a fully integrated service from initial design concept through to execution, including plant supply, irrigation system and maintenance. 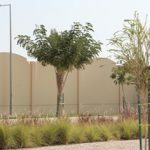 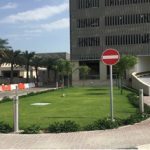 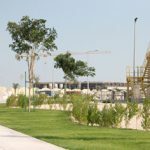 We work on both public and private projects in Qatar, including residential compounds, luxury palaces and villas, road beautification and public parks. 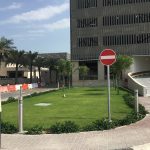 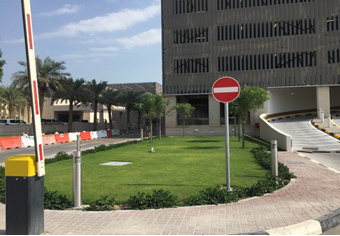 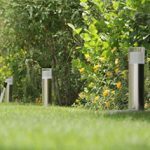 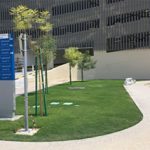 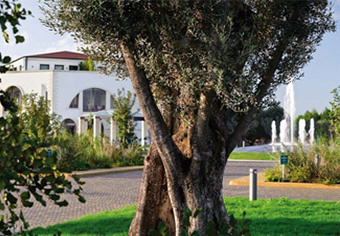 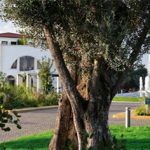 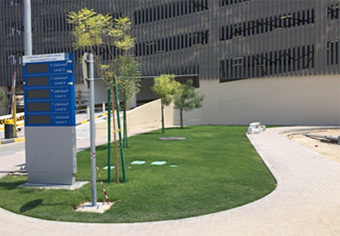 Al Tayeb Garden Division has international expertise in landscaping works, thanks to its three exclusive partners Ecoverde Mediterranea S.r.l., Laboratory of Architecture Toti Semerano & Alma Engineering. 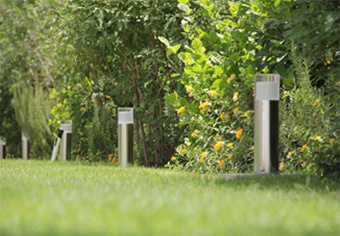 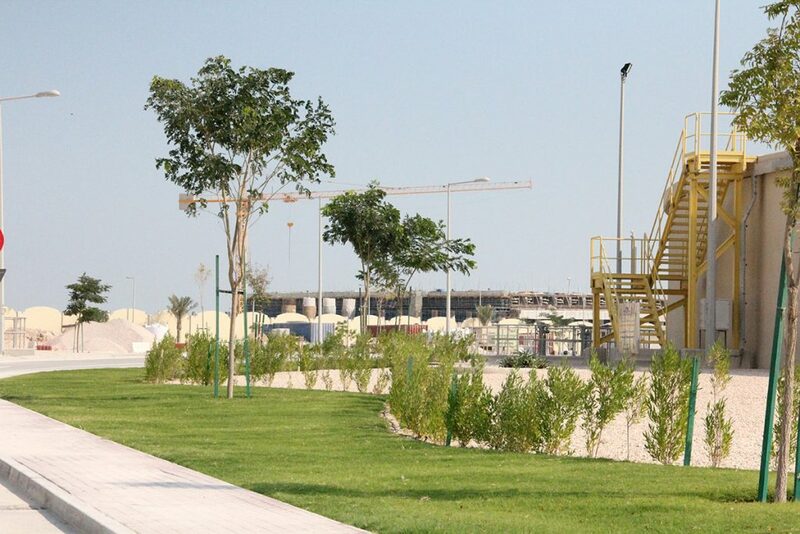 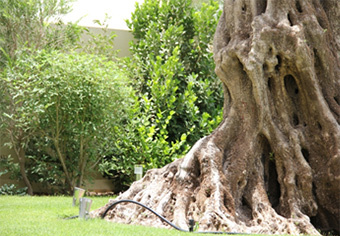 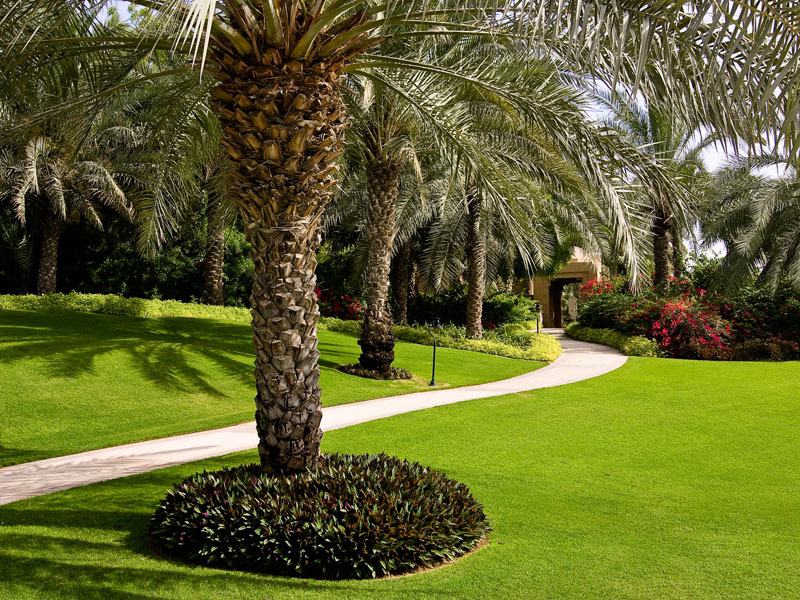 We strive to create a beautiful and prestigious landscape here in Qatar. 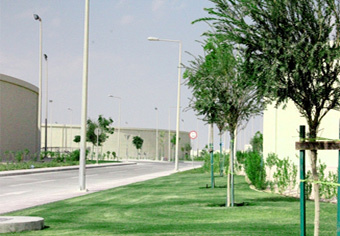 We ensure your highest satisfaction in project delivery and maintenance.